 Chris Powers joined GRB from Jukin Media where he created, developed and produced premium original series for digital platforms including go90, Facebook, LOL, and Comcast as well as branded campaigns. Chris has produced hundreds of pieces of digital first content in a wide range of genres from comedy to doc. His innovative development focuses on new forms of storytelling and scalable content models suited for digital, linear, and international platforms. 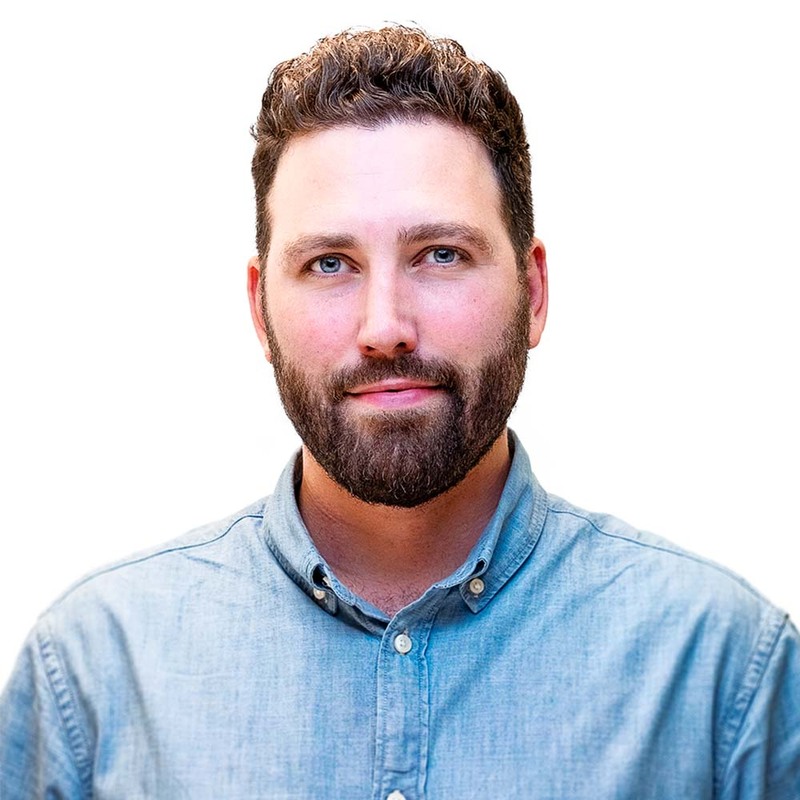 Chris maintains a sharp focus on relevant trends and shaping programming to align with the ever changing media landscape and producing content that possesses both a modern and timeless quality.